By popular demand The Endless Spa and Pool Car Park Sale continues this weekend! Must end Sunday. Gates open 10am. Fully Plumbed Plunge Pool Shells – limited stock available, you must be quick! 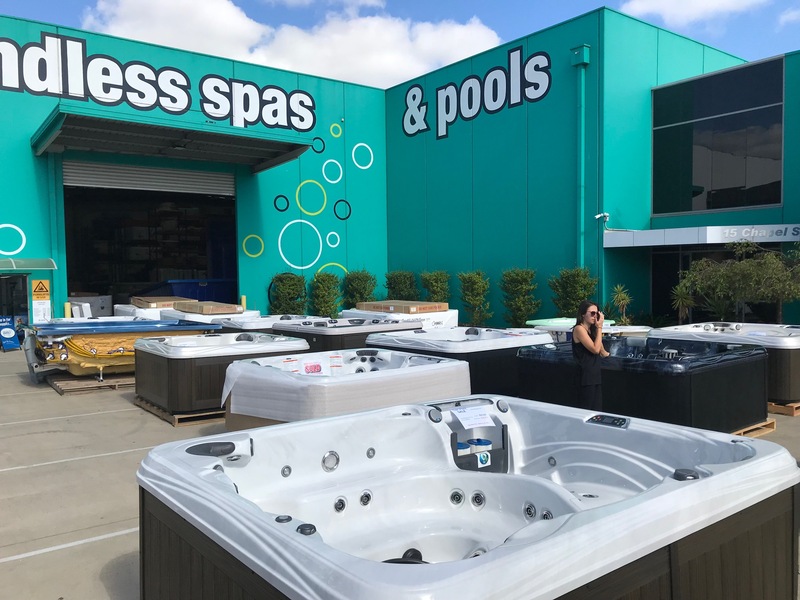 For more information on stock and prices please call today (03) 8769 7300 or request information via our online form.